AC Repair and Services - Parker Automotive Inc.
Keeping the air cool in your car is no sweat for the technicians at Parker Automotive. Air conditioning systems are seen as a creature comfort, keeping you and your passengers cool. 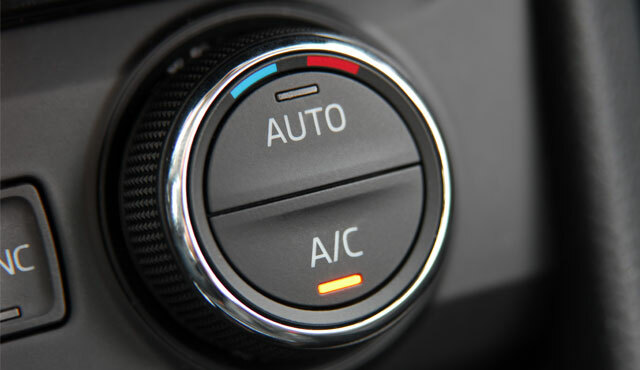 Parker Automotive can assess and provide repair services for your interior climate control system. You’ll need to have your vehicles air conditioning system serviced periodically because so far there is no technology to completely stop leakage. A car’s AC system will&nbsp;lose approx. 3-4 ounces of refrigerant per year. R134A is the current refrigerant in use. It leaks less than previous types because of larger molecules and is also more environmentally friendly. There is nothing worse than a vehicle that needs AC repair and it’s more than a recharge needed. Having a vehicle’s AC unit repair can be costly depending on the make and model. Schedule an appointment with one of our ASE-Certified auto technicians today get diagnose whether or not you’re in need of car ac repair or maintenance.